My school recently took 16 students on a Canadian battlefields tour of England, Belgium, and France. 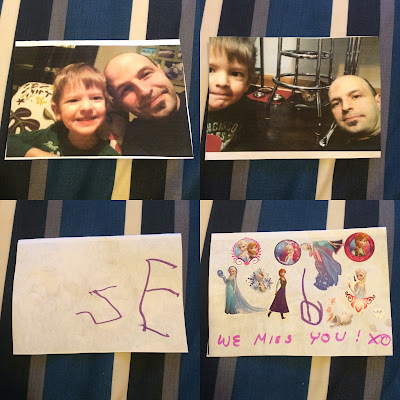 I was one of the organizers and chaperones on this trip, so a few weeks ago, I kissed my boys goodbye and spent the following 12 days travelling across the ocean. 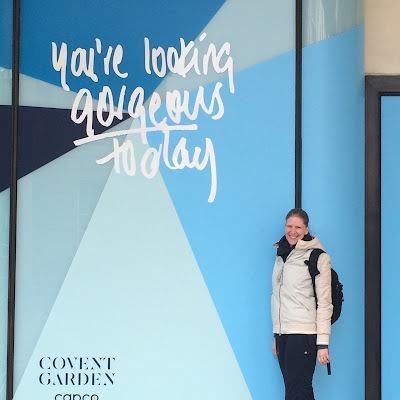 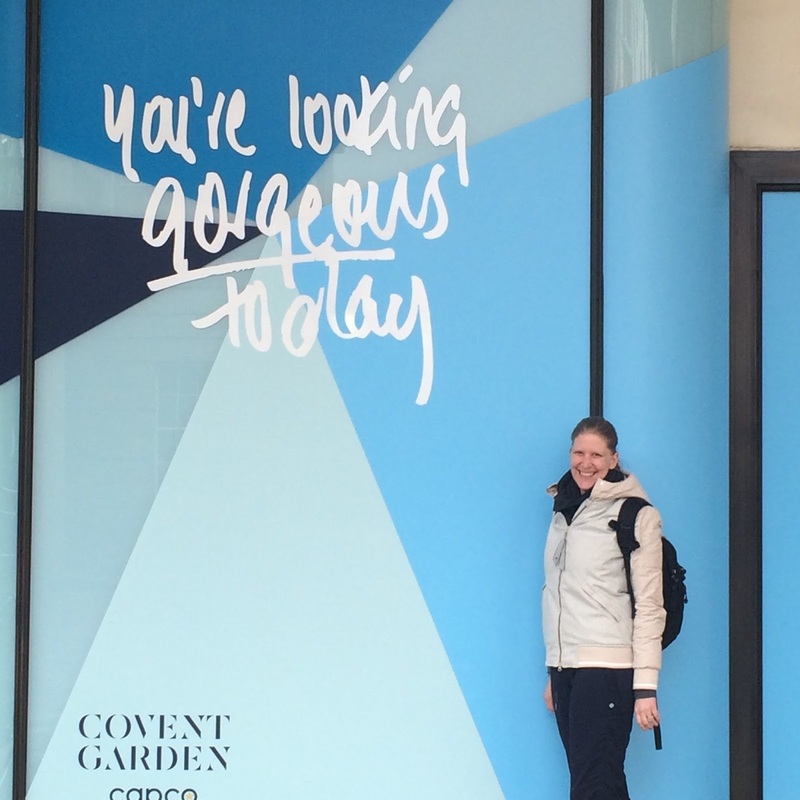 Here are some of my favourite photos from our time in London! First of all, Rob and Seb hid the cutest little card in my luggage. 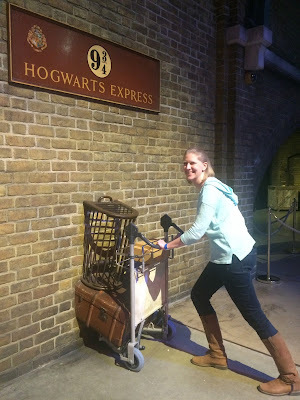 And this photo makes me laugh, because it was taken after being awake for about 30 hours! 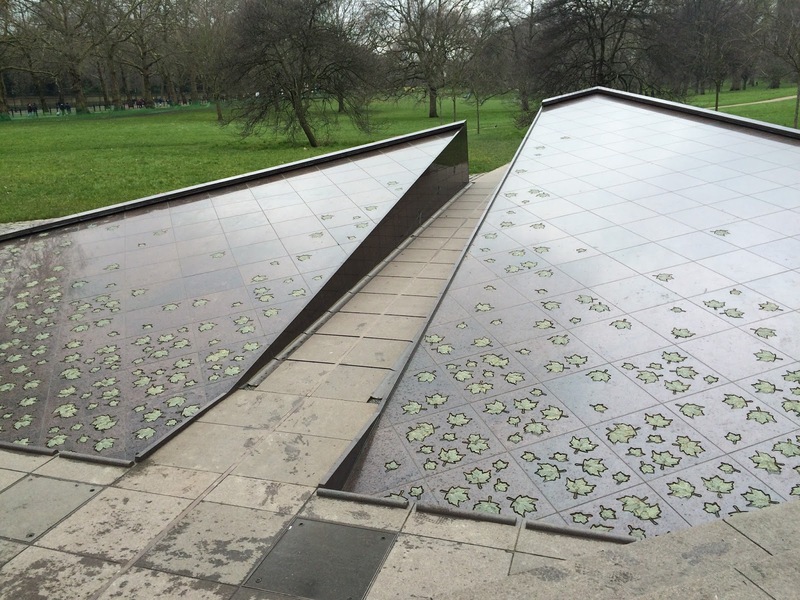 This is a very beautiful Canadian monument just next to Buckingham Palace. 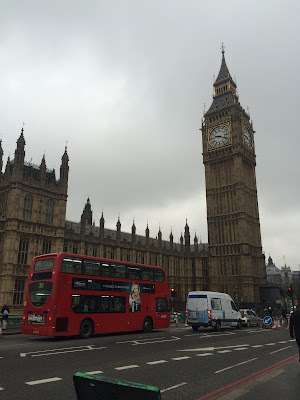 While we were in London, we visited the Cabinet War Rooms and the Imperial War Museum. 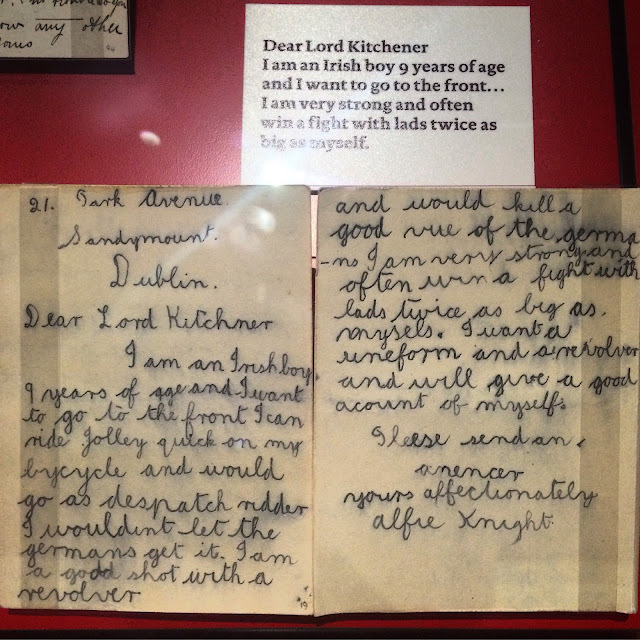 When we were at the Imperial War Museum, I found this letter written by a 9 year old boy during WWI. Read it and try not to cry. 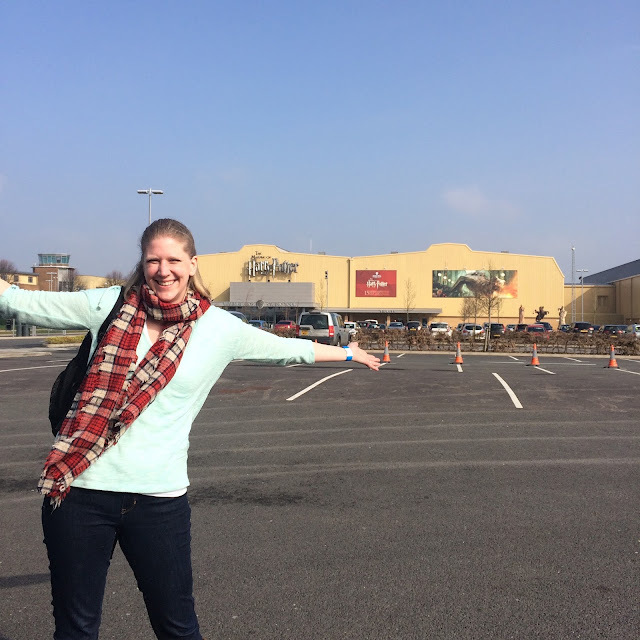 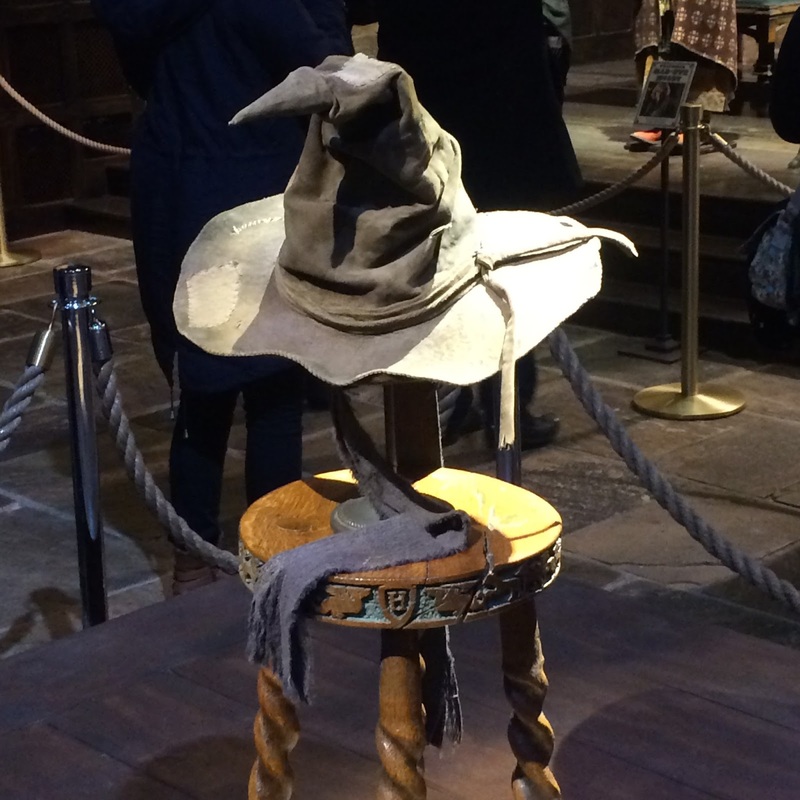 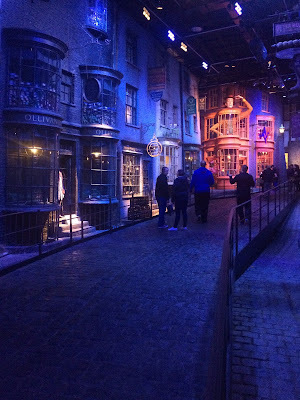 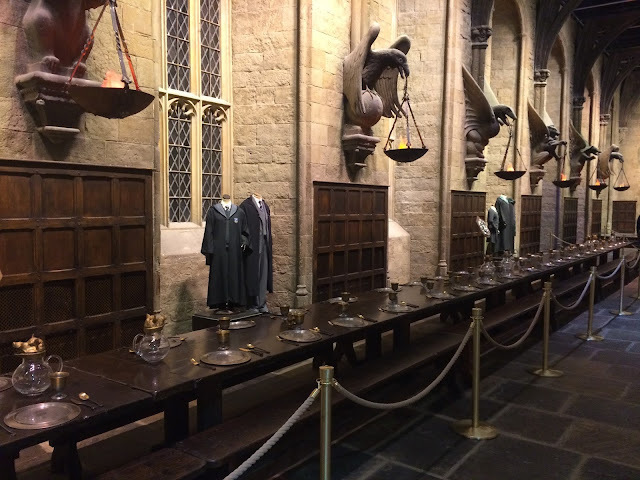 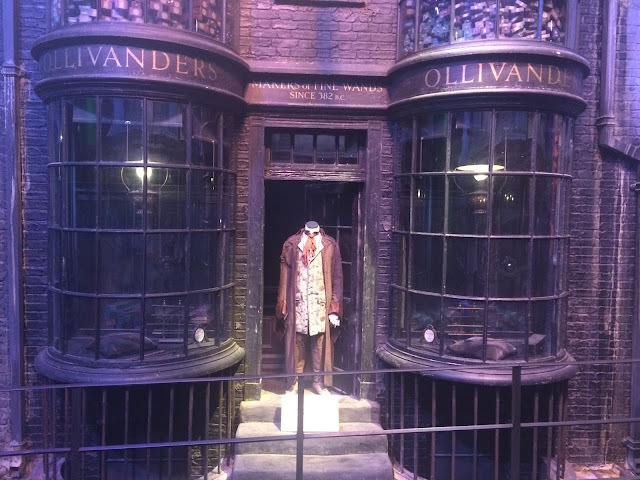 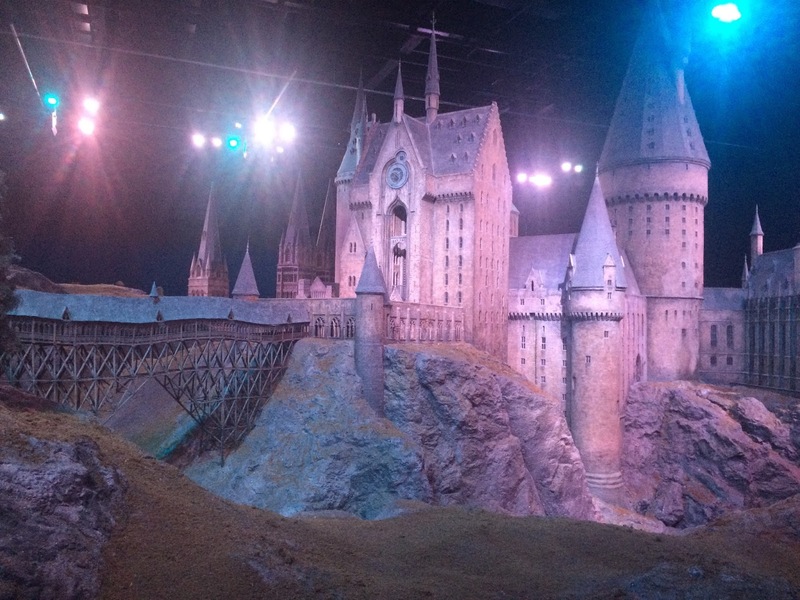 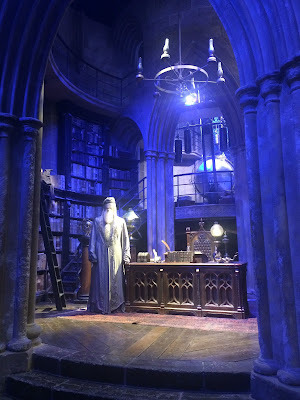 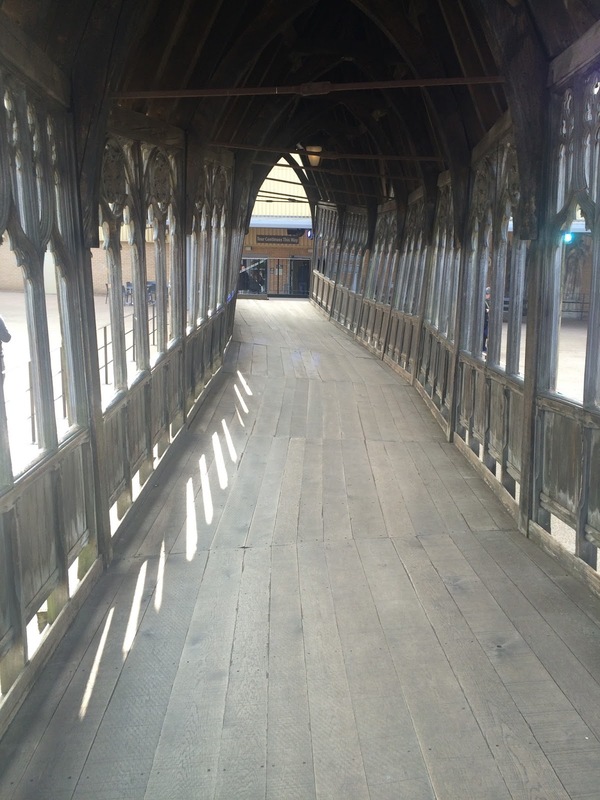 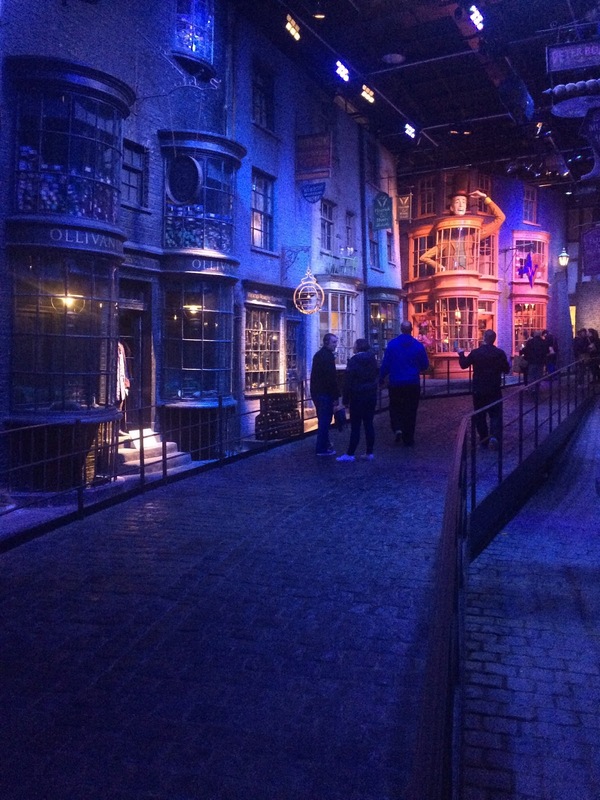 Visiting the Harry Potter studio was a huge highlight!! I got to travel with these two lovely ladies! 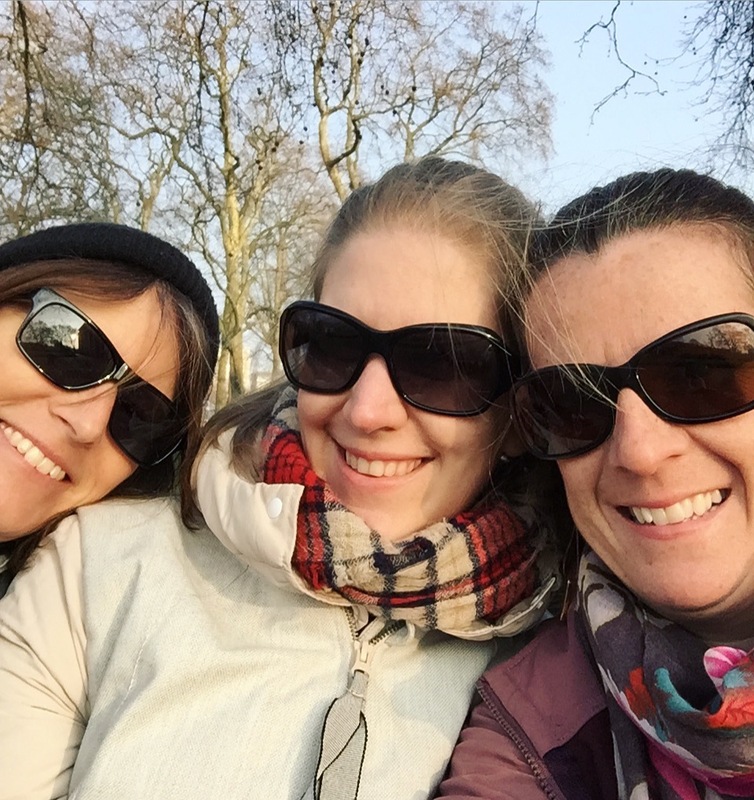 We were co-workers and friends before we left on this trip, but there is something about living together for two weeks and managing a group of 14 year olds that binds you together in a whole new way! 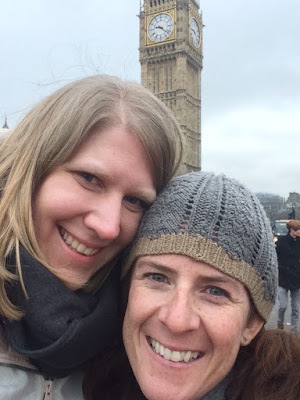 Stay tuned for parts 2 and 3 of our trip soon!